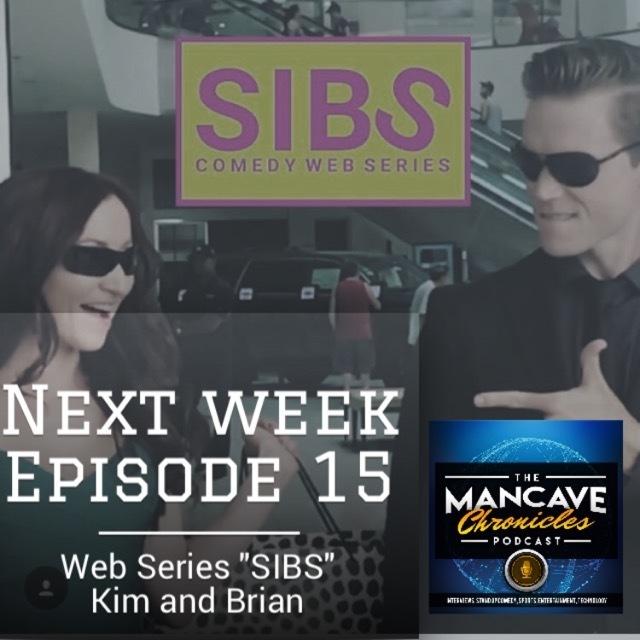 Kim and Bryan check into the Man Cave this week. “Sibs” is a new Comedy Web Series following brother-sister team, Bryan, and Kim, in celebration of a loving sibling rivalry, adulting and selfie culture in Los Angeles. Sibs is shot exclusively on iPhone 7, edited exclusively in iMovie and Episodes are filmed, edited and released within a 12-hr period to capture the caught-on-film moments and selfie/millennial style. You can find them at www.sibsthewebseries.com Twitter @sibswebseries @kimberlyniccol @bryanscamman.